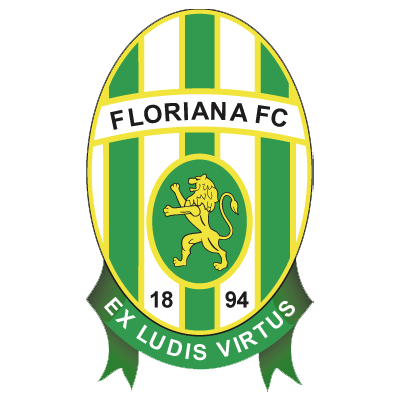 Floriana Football Club is a Maltese football club in the town of Floriana that currently plays in the Maltese Premier League. 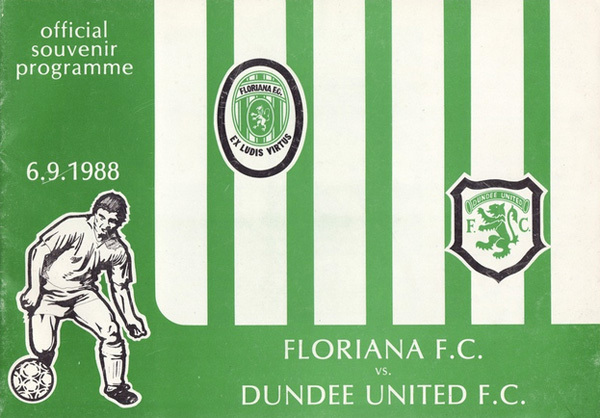 It has one of the largest fan followings on the islands and remains the most successful club in Maltese history. 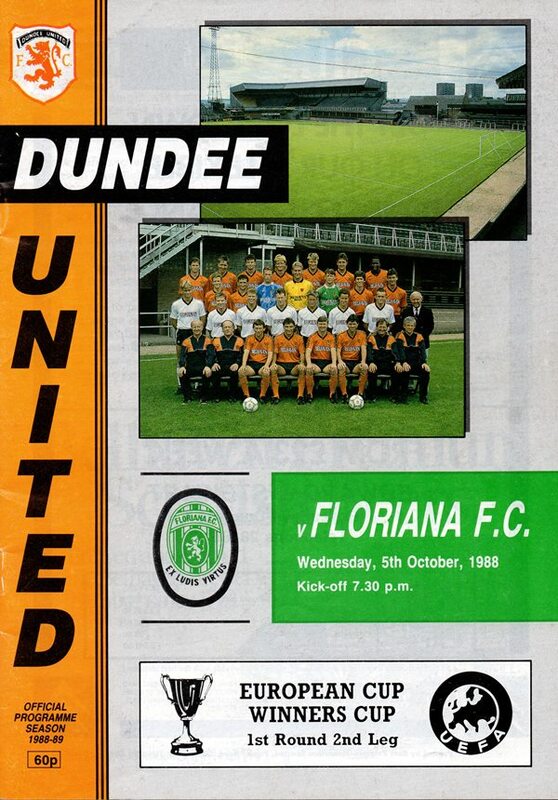 United played them first in the 1988/89 Cup Winners Cup 1st round, winning through with a narrow 1-0 aggregate victory.